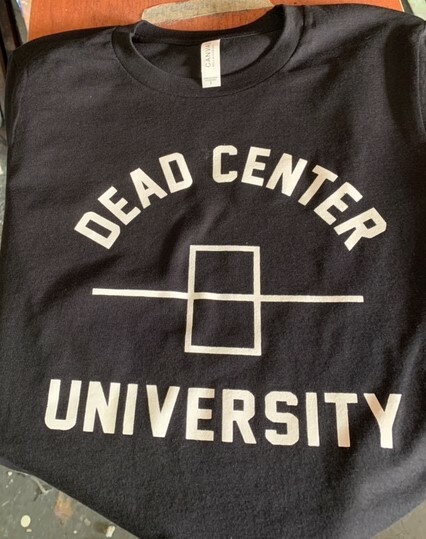 For all our past and present clients, we are offering a Dead Center University tee to show the world you are a part of an elite school! 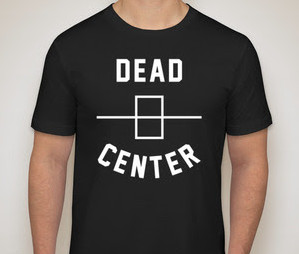 All tees are printed in black Canvas tees. Copyright © 2015 PosingbyKenny. 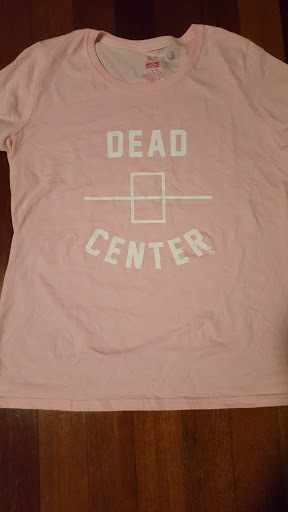 Site Designed by Amanda Eva. All Rights Reserved.